John is certified by the Supreme Court of New Jersey as a Civil Trial Attorney. He is admitted to practice in New Jersey, Pennsylvania and the U.S. District Court for the District of New Jersey. After earning his degree at Rutgers University School of Law – Camden in 1992, John spent 3 years with a plaintiff’s firm. He has been hand hospitals throughout the State. John lectures on behalf of The Institute for Continuing Legal Education as well as to health care professionals on a regular basis on Medical Malpractice Law. 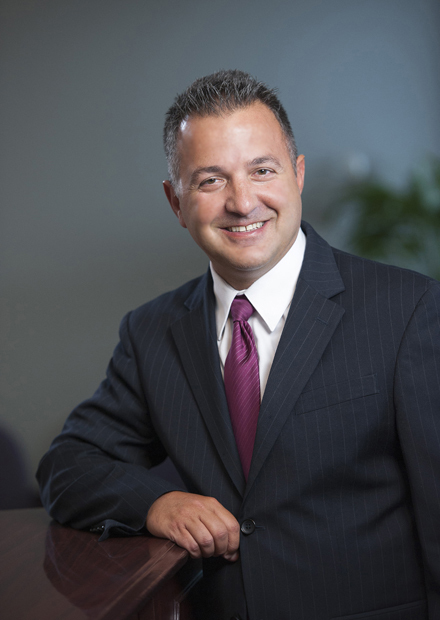 John has tried over 50 professional malpractice cases to verdict and was selected for inclusion in New Jersey Super Lawyers for malpractice defense. John has also received recognition as one of the top 1% for Trial Counsel for Medical Malpractice in 2012 by the American Medical Malpractice organization committee.